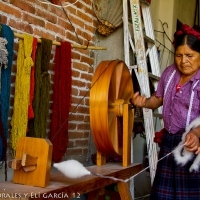 A visit to 11 of Mexico’s 31 states (District Federal; Mexico State; Puebla; Morelos; Guerrero; Querétaro; Guanajuato; San Luis Potosí; Zacatecas; Jalisco, and Michoacán). Time spent exploring 15 of Mexico’s colonial gems: Mexico City; Cuernavaca; Puebla; Bernal; Querétaro; San Miguel de Allende; Dolores Hidalgo; Guanajuato; San Luis Potosí; Zacatecas; Guadalajara; San Pedro Tlaquepaque; Pátzcuaro; Santa Clara del Cobre, and Morelia. 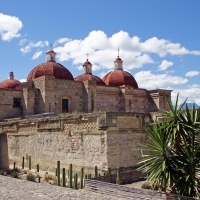 Explore 10 of the country’s UNESCO World Heritage Sites (Historic Centre of Mexico City and Xochimilco; Pre-Hispanic City of Teotihuacan; Historic Centre of Puebla; Historic Monuments Zone of Querétaro; San Miguel de Allende; Historic Town of Guanajuato and Adjacent Mines; Historic Centre of Zacatecas; Hospicio Cabañas, Guadalajara; Agave Landscape and Ancient Industrial Facilities of Tequila, and Historic Centre of Morelia). 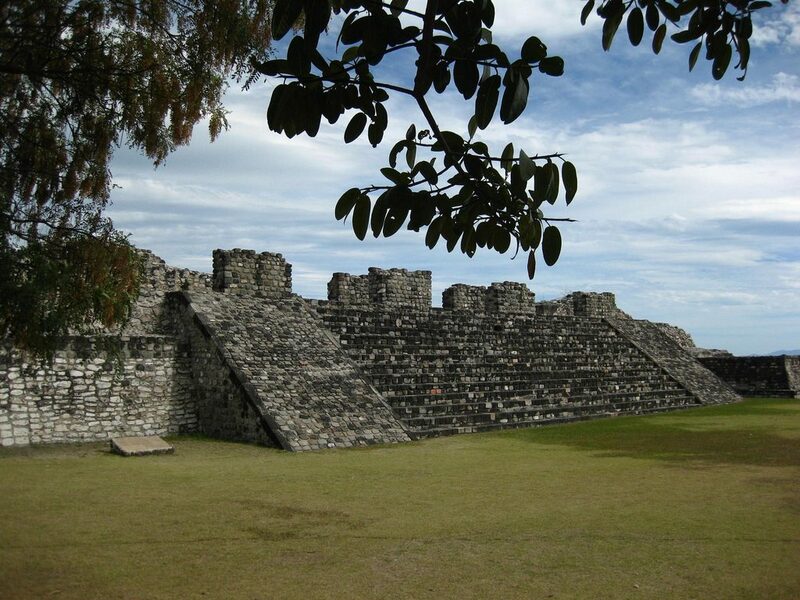 Visit the archaeological sites of: Teotihuacán; Great Pyramid of Cholula; Xochicalco; El Cerrito; and the Pyramid of El Pueblito. Overnight at one of the world’s most unusual hotels, the Hotel Quinta Real Zacatecas, which encircles a 17th century bullring. Our first day is set aside for the international arrivals into Mexico City. You will be met on arrival and transferred to your hotel. The evening will be at leisure. We begin our tour the following morning at the Plaza de la Constitución (The Constitution Plaza), which is one of the world’s largest squares, where the country’s first constitution was proclaimed in 1813 and which is surrounded by beautiful Baroque buildings, including the Metropolitan Cathedral (one of the oldest and largest churches in the Western Hemisphere) and the National Palace, one of the oldest and finest buildings in the city and headquarters of the President of Mexico, where visitors can admire murals painted by Diego Rivera. One of the main and most recently discovered attractions is the Templo Mayor, the great temple of the Aztec capital. 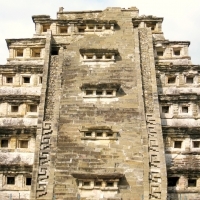 In the afternoon, we will visit the Anthropology Museum, which is the biggest in Mexico. The building is one of the most beautiful examples of the Mexican contemporary architecture and the museum exhibits some of the most representative pieces of the civilizations that settled down in the Mexican territory. Today we set out for Teotihuacán (“Place of the Gods”), which is approximately a one-hour drive from Mexico City. Before visiting the archaeological site, you will have the opportunity to enjoy the surrounding landscapes of the largest archaeological site in Mexico by bicycle. After this enjoyable ride, we will visit the archaeological site where the Teotihuacán culture settled. 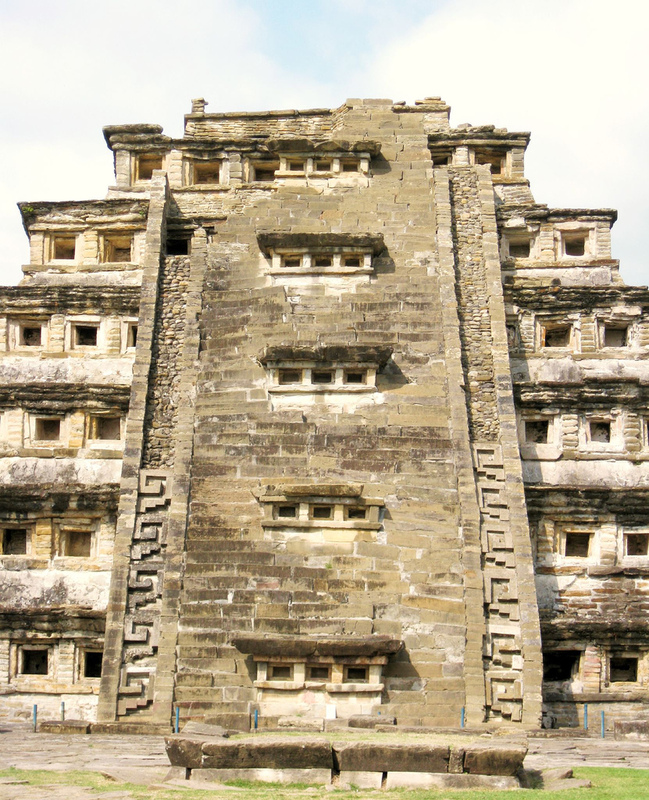 Admire the Temple of Quetzalcóatl, the Pyramid of the Sun, the temple of Quetzal-Papalotl and the Pyramid of the Moon – from this spot the Road of Dead is seen in all its splendor. Later we will return to Mexico City and visit of the Basilica of Guadalupe, the most important sanctuary in Mexico. We depart our hotel for Cuernavaca, the capital and largest city of the state of Morelos, known as the “Place of the Eternal Spring”, for a panoramic city tour before continuing to the UNESCO archaeological site of Xochicalco, a fortified and well-preserved political, religious and commercial center, atop an artificial hill. 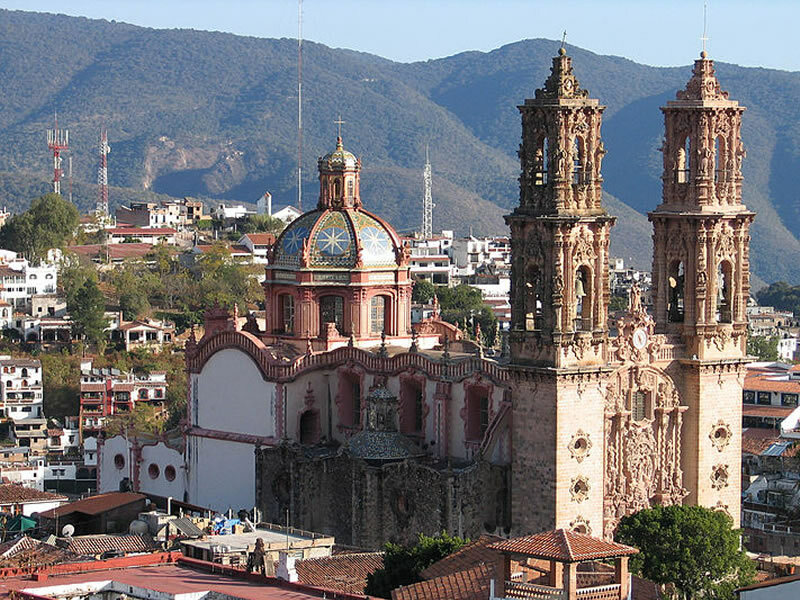 Afterwards, we drive to Taxco, famed for its silver jewelry production and Spanish colonial architecture. 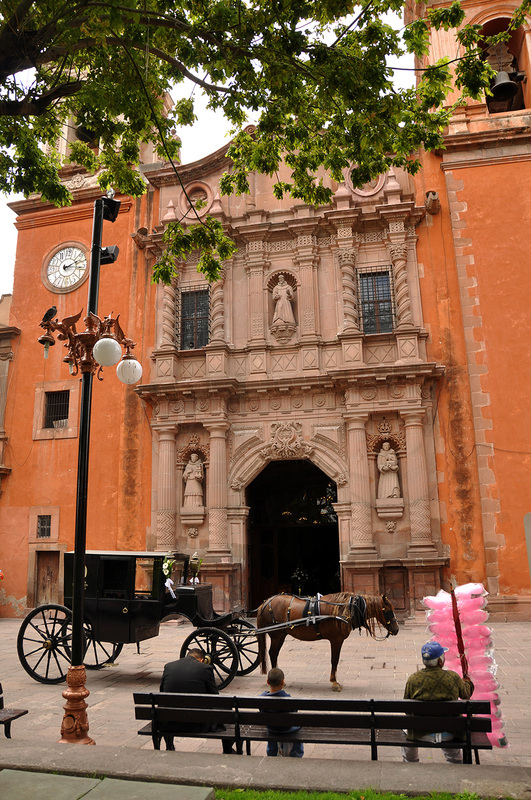 Visit the Church of Santa Prisca, which dates back to the 18th century; a jewel of the Mexican baroque architecture. Finally, take a stroll through town, where many silver jewelry shops can be found. In the morning, we depart to visit the Great Pyramid of Cholula, one of the biggest and most important in the American continent, where the Cholultecs were based. This “handmade mountain” was constructed over a period of a thousand years to raise this sacred place dedicated to the gods of rain. On top of the hill, above the ruins of the ancient pyramid is now a shrine dedicated to the Virgin of the Remedies. From here we continue to the nearby church of Santa María Tonantzintla. This temple from the 16th century frames the popular Baroque art par excellence: the decoration of its interior is dedicated to Mother Mary’s Heaven, where angels with brown skin and Mexican fruits, such as papayas and even chilies can be observed. 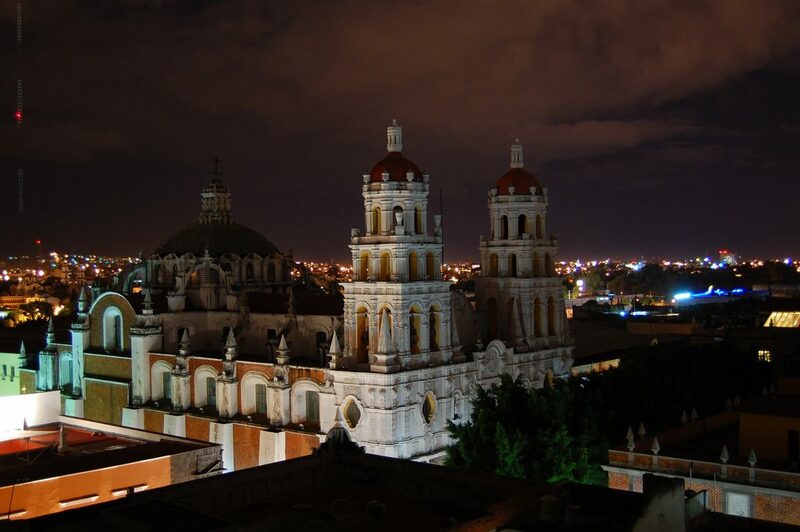 We finally make our arrival in the city of Puebla, also known as the City of the Angels. At the main square of Puebla, some of the best examples of the religious architecture of Mexican colonial times can be found. Visit the cathedral, the Chapel of the Rosary (an architectonic jewel of the 18th century), the Parián (craft market) and many houses that date from the same time. Also see the Biblioteca Palafoxiana: the first and oldest library of the Americas with a collection of over 40,000 books (the majority dating from before Mexico’s independence) and declared World Heritage Site by UNESCO in 2005. Today we depart Mexico City for Querétaro with a stop at Viñedos la Redonda en route. Here we will have the opportunity to taste regional wine and join a guided tour through the vineyards and cellars of this property. After, we will continue to the small town of Bernal. In addition to its quaint atmosphere is the 350m high Peña de Bernal, the third largest monolith in the world and considered mystical by many Mexicans. We continue to the city of Querétaro, which is the capital of the state of the same name and of major importance during the Independence wars. Founded in 1531 by Franciscan monks, the historic city center was named a UNESCO World Heritage site in 1996 and is filled with lovely colonial mansions from the 17th and 18th centuries, pedestrian walkways and idyllic plazas preserved as in colonial days. It’s a wealth of Spanish colonial architecture and one of the most distinct sites is Los Arcos, an aqueduct with 74 pink stone arches. 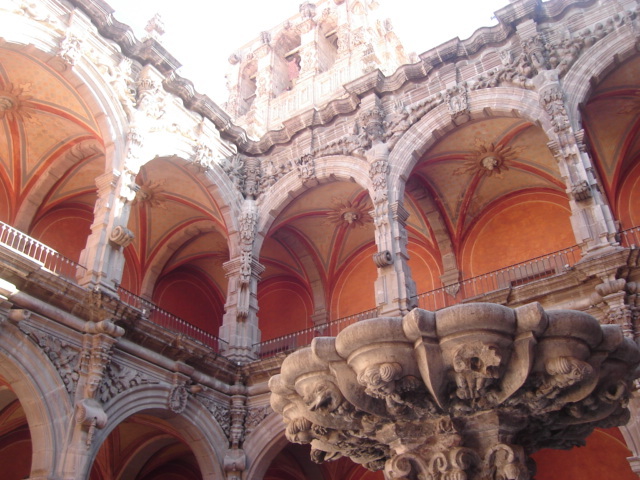 We will visit the Regional Museum of Querétaro, as well as the El Cerrito archaeological site, just 15 minutes from the historical center before retiring for the evening in Querétaro. Head to San Miguel de Allende, a UNESCO World Heritage-listed, colonial-era city in Mexico’s central highlands, known for its beautiful mansions and outstanding symbol: the Gothic style cathedral. 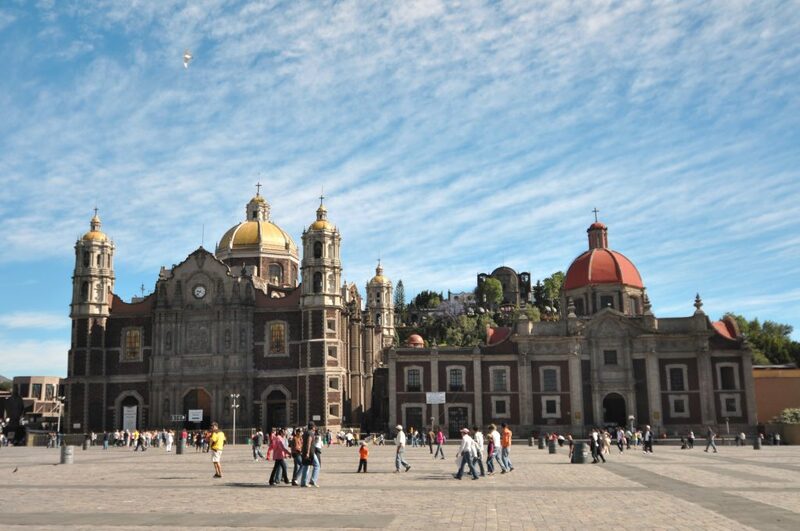 Populated by many American and Mexican artists, this charming colonial city is full of galleries, shops, and colorful, winding cobblestone streets. In 1926, the whole town was declared a national monument. Continue to Dolores Hidalgo, a compact idyllic town with a pretty, tree-filled plaza where the Mexican independence movement began. 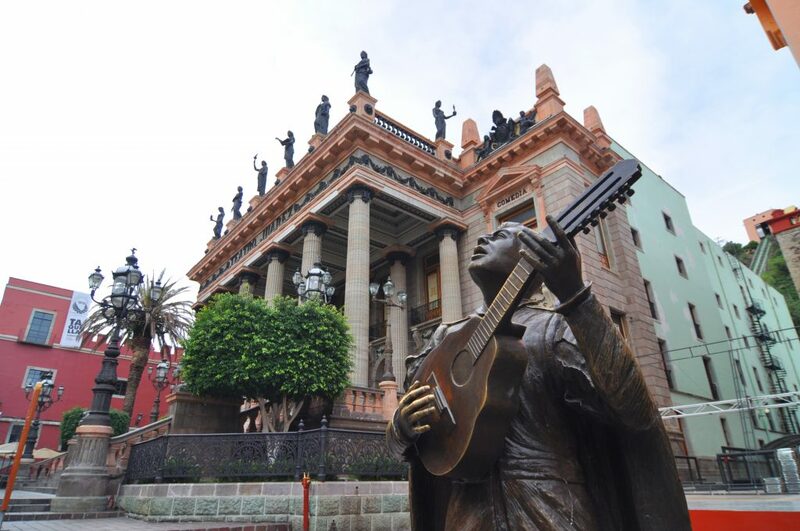 Visit the Museo Casa de Hidalgo, the dwelling place of the national hero and now a museum devoted to the life of the “Father of Independence”. 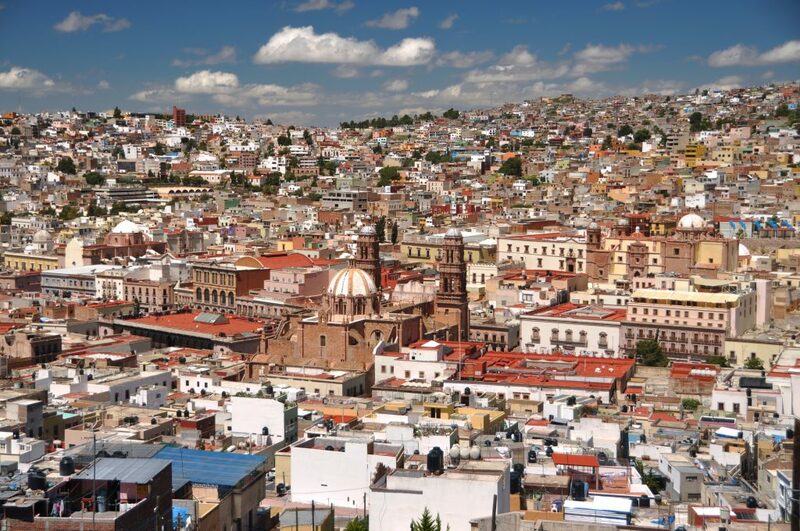 We will then continue our drive to Guanajuato, which is famous for its hilly, cobbled alleys lined with stunning colonial architecture and picturesque garden plazas. 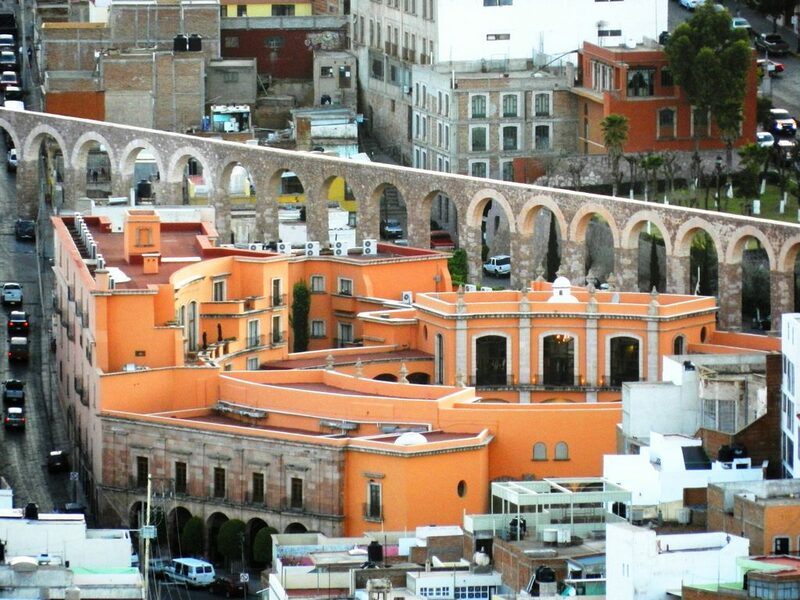 In the morning we take a city tour of Guanajuato. Admire the Basílica; the University; the picturesque, historic center with its narrow colonial roads; the underground streets (former riverbeds); the famous Callejón del Beso (The Alley of the Kiss) and enjoy a panoramic view from the El Pipila monument. Visit the eerie but incredible, El Museo De Las Momias (“The Mummies‘ Museum“), exhibiting naturally mummified bodies from the cholera outbreak in 1833. In the afternoon, continue to San Luis Potosí, which is a colonial city on the tentative list of UNESCO World Heritage Sites that was founded in 1592 and named after Potosi, Bolivia — a city similarly rich in silver. 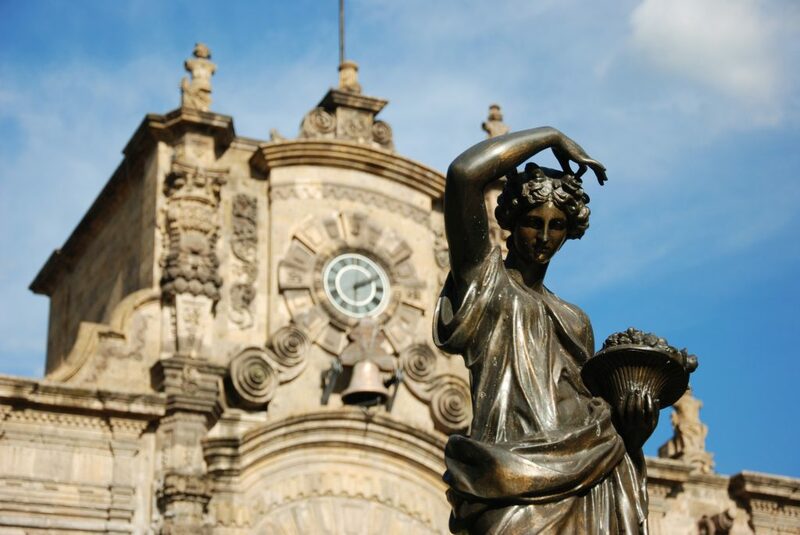 Visit the Plaza de Las Armas with its gorgeous baroque cathedral, built in 1730. We end the evening at the Hotel Palacio de San Agustín in San Luis Potosí, which is located in a historic 17th century mansion and the first ‘Hotel Museum’ in Latin America. In the morning we will set off on a roughly two hour drive to Zacatecas. 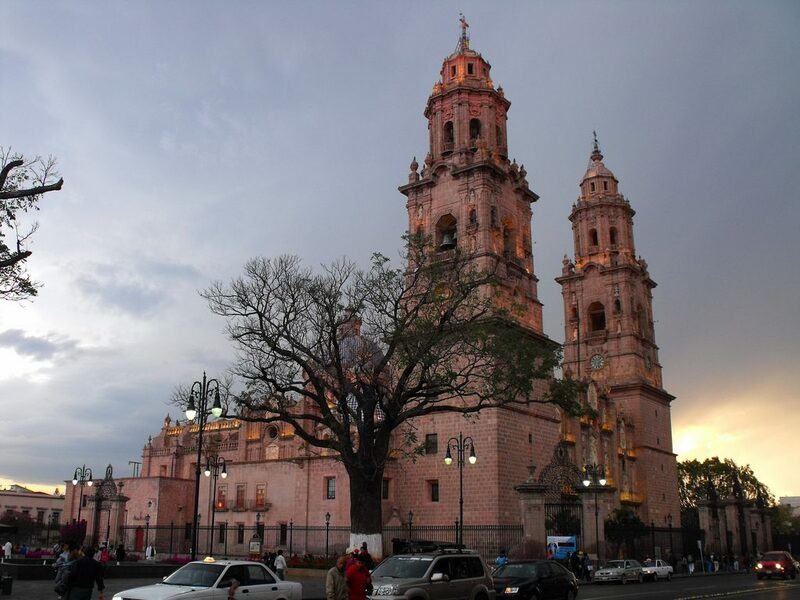 Upon arrival, we will visit the historical center of the city, which is listed as a UNESCO World Heritage Site, with the cathedral, one of the pearls of Mexican baroque architecture, built in rose stone during the 18th century. Continuing on to the Plaza de Las Armas, we will have the opportunity to enjoy a fantastic panoramic view of the city from the Cerro de la Bufa hill, as well as visiting the Mine of Edén. From here we proceed to the Rafael Coronel Museum, the private collection of Mexican folk art by local painter Rafael Coronel, located in the former San Francisco Convent. This museum is based on a collection of more than five thousand Mexican masks, part of the colorful collection of puppets from the Rosette Aranda Company and other pieces from varying pre-Hispanic, colonial and contemporary times. We will overnight at one of the world’s most unusual hotels, the Hotel Quinta Real Zacatecas, which encircles a 17th century San Pedro bullring. Blending the luxury of a modern, all-suite hotel with the splendor of original, colonial architecture, the hotel faces the city’s ancient arched viaduct. 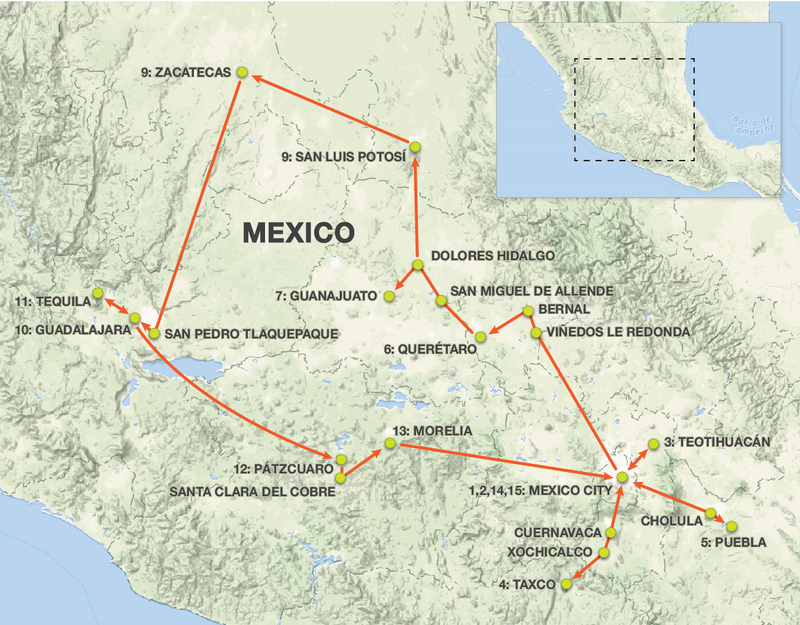 Today we will drive to Guadalajara, Mexico’s second largest city, named “The Pearl of the Occident” for its beauty. 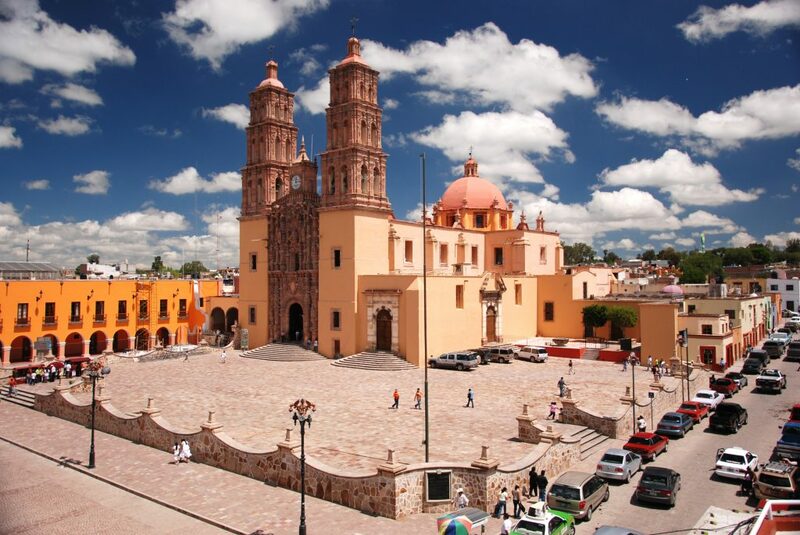 Upon arrival, we visit the nearby village of San Pedro Tlaquepaque. 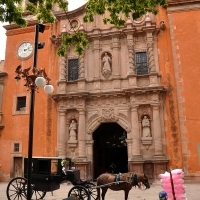 The name Tlaquepaque derives from Nahuatl and means “place above clay land”. The area is famous for its pottery, arts and glassblowing. We will spend the first of two nights in in the historic center of Guadalajara. 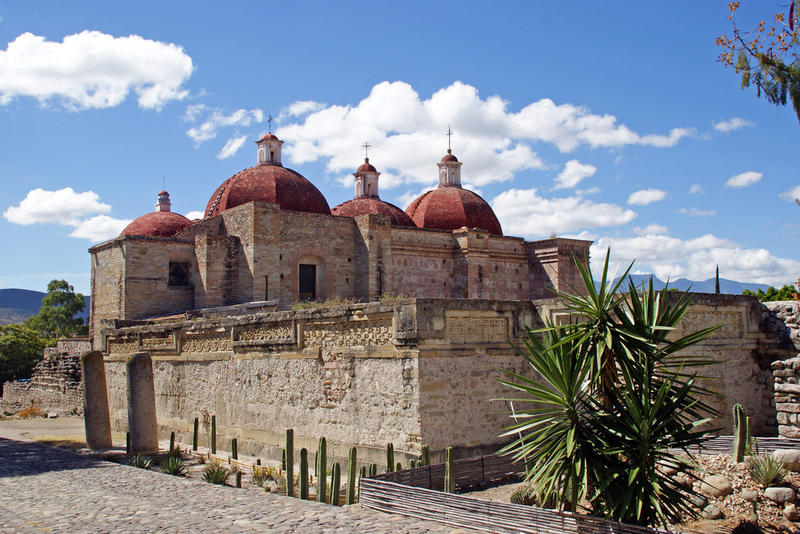 Today we head to the Tequila region, a UNESCO-listed area and home of the ancient and famous Mexican alcoholic drink. 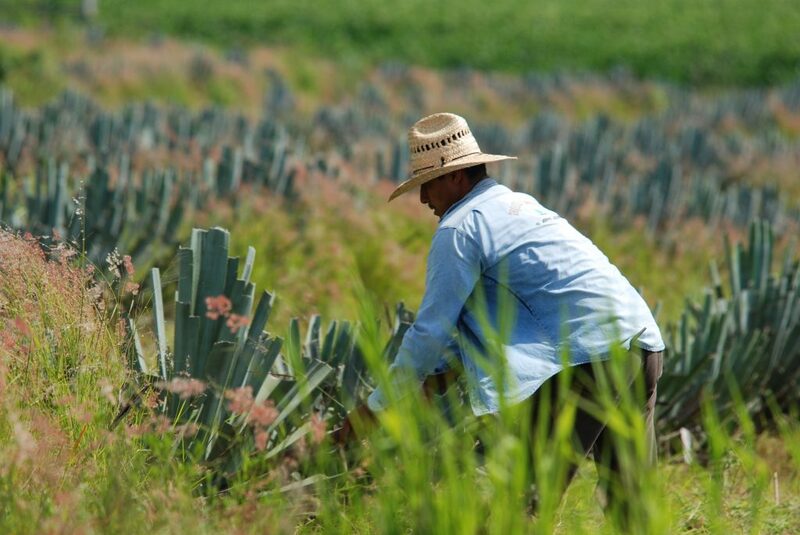 While visiting the Tequila village enjoy a demonstration of the whole manufacturing process at the José Cuervo distillery to learn about the process and production of this national liquor. In the afternoon, we will return to Guadalajara for a city tour. 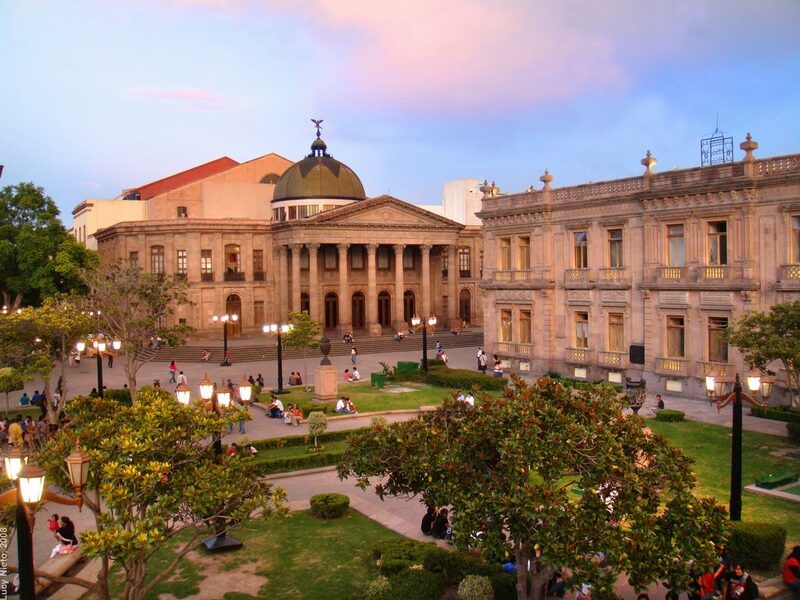 Visit the Teatro Degollado, a neoclassical Mexican theater known for its diverse performances and artistic design; the Palacio de Gobierno, Cathedral and the Hospicio Cabañas with its famous murals by the painter José Clemente Orozco and declared a World Heritage Site by UNESCO. This morning we will travel roughly 300km to the gorgeous, well-preserved colonial town of Pátzcuaro, which was founded sometime in the 1320s. 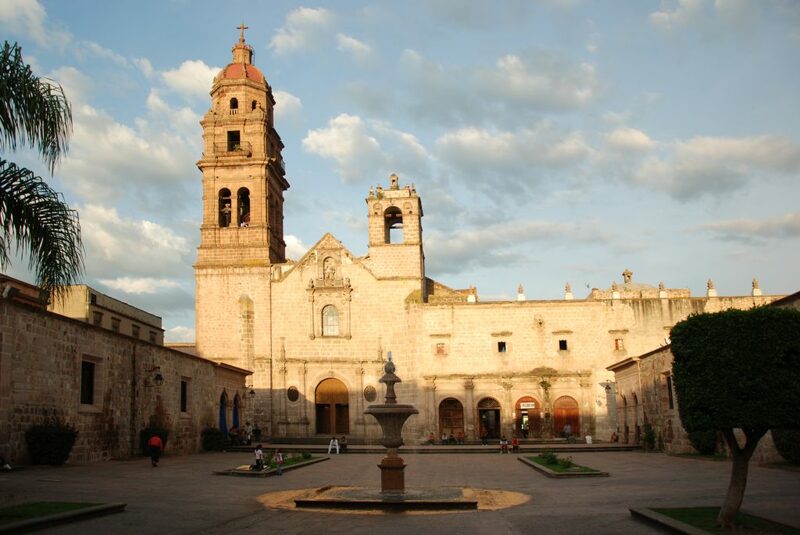 Pátzcuaro is defined by its impressive old churches. 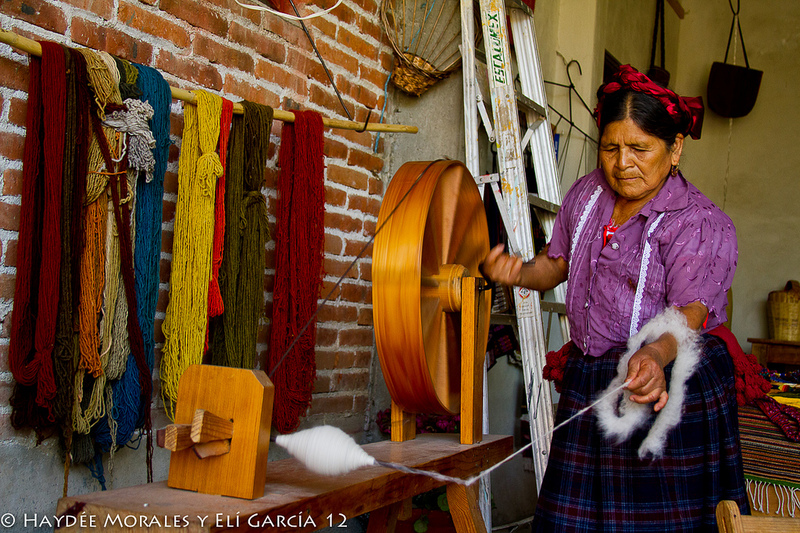 We will also have a chance to visit of the House of the Eleven Patios; the Basílica of Nuestra Señora de la Salud; Gertrudis Bocanegra Library (with its murals painted by Juan O’Gorman); the market in the Don Vasco de Quiroga Plaza (where indigenous craftspeople from surrounding villages come to sell their wares); and the scenic Lago de Pátzcuaro, surrounded by traditional Purépecha villages and dotted with a few islands. In the morning, we depart for Santa Clara del Cobre, a magical town with a long metallurgic tradition going back to pre-Hispanic times when the indigenous Purépecha began making copper objects, including superior weaponry to defeat their enemy. Family-owned stores display a large variety of copper objects for daily use. 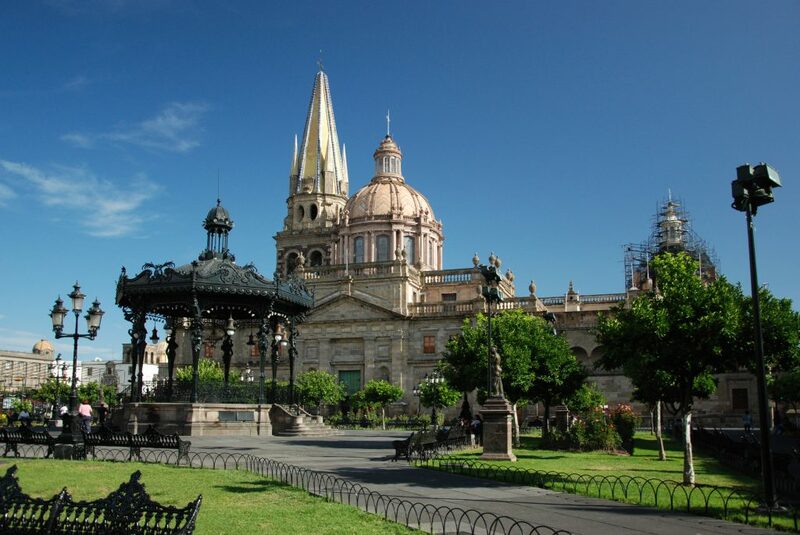 Visit the National Copper Museum and in the afternoon, continue to Morelia, the stunning capital of the state of Michoacán, where we will spend the evening. 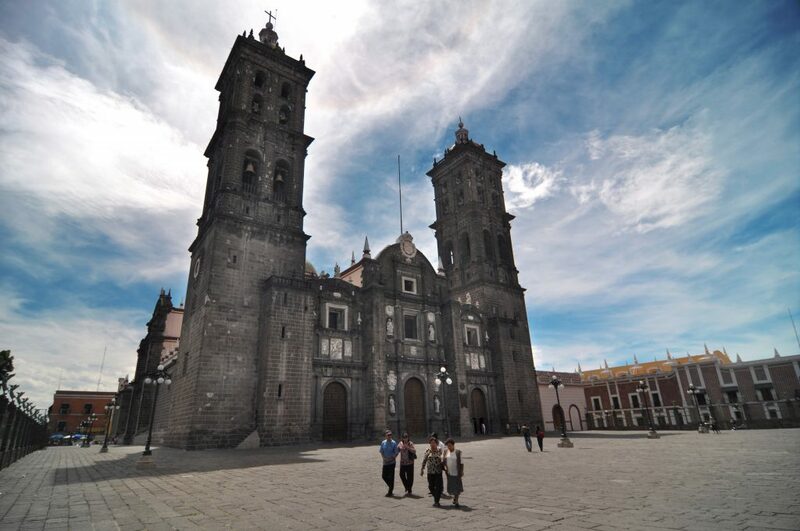 In the morning we take a city tour of Morelia, including a visit to the cathedral, with its Baroque exterior and Neoclassic interior; the Plaza de Armas (Weapon’s Plaza); the Government Palace; the Clavijero Palace and other interesting monuments. Discover the city’s colorful Sunday markets where everything from fruit, vegetables, flowers, meat, clothing and everyday objects can be found. On our final morning we enjoy breakfast together at the hotel after which we transfer to Mexico City International Airport for our onward connections.